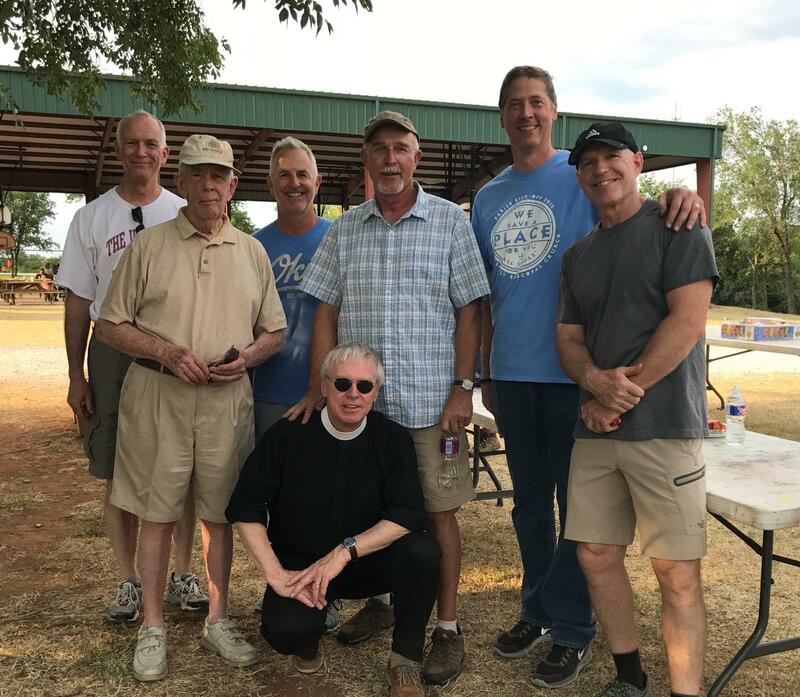 The All Souls’ Episcopal Church (Oklahoma City) Brotherhood of Saint Andrew chapter is planning a multi-congregation Brotherhood meeting for Saturday, March 9th. The meeting will begin at 8:30 a.m. in the Chapel of St. Mary with a Rite II Eucharist service followed by breakfast and fellowship in the parish hall. Men from all area congregations who are interested in joining in a morning of faith, fellowship, and food are welcomed! To ensure enough food is prepared or if additional information is needed, please RSVP to Dean Jackson at dean35jackson@gmail.com.